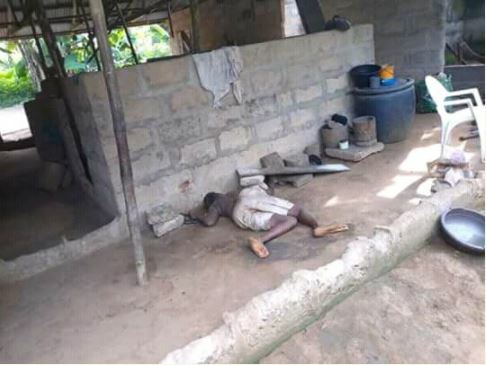 The unbelievable has happened in Nsit Ubium Local government area of Akwa Ibom State as man killed his mother by beating her up. 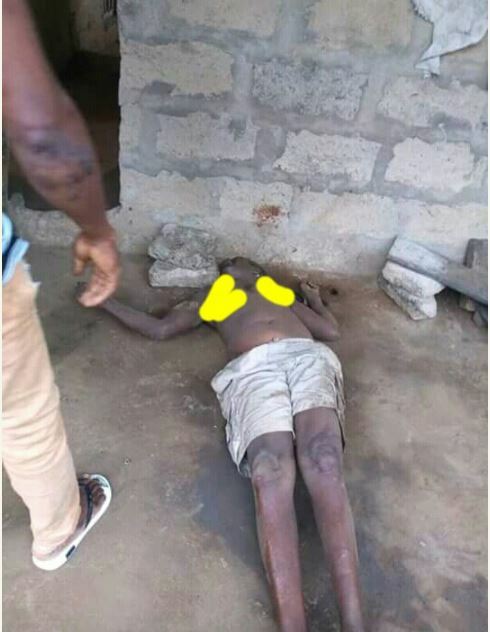 According to an eye witness, the man confessed that a certain prophet gave him a prophecy that his mother is a witch and was behind his sufferings. This irked him and he pounced on her till she lost her life. 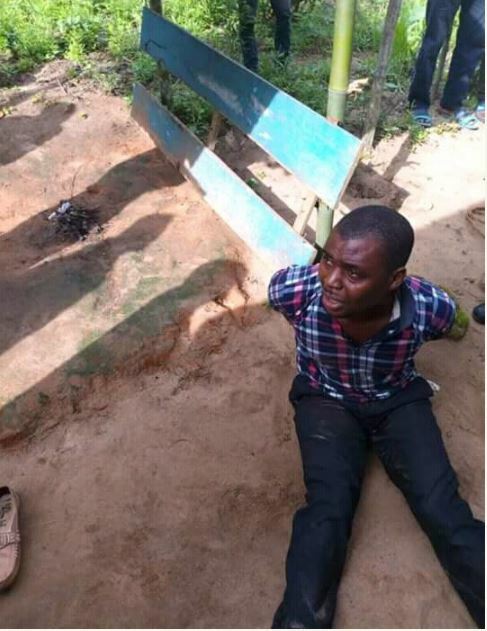 He was apprehended by the youths in the area with a plan to hand him over to the police for subsquent prosecution.